Six hundred is no small number. It’s almost two years’ worth of days. It’s 100 hours, or roughly four days. Six hundred minutes is a larger amount of time than a full day of school, work, or in some cases, time spent awake. 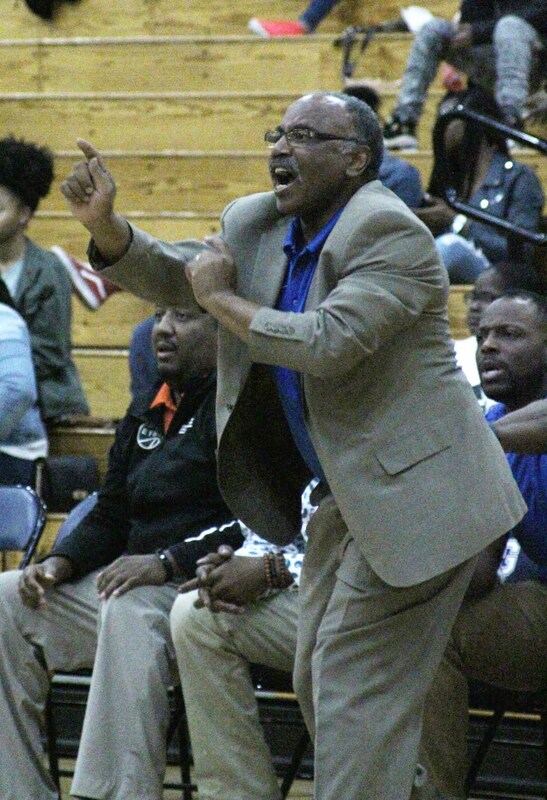 For DeKalb County School District (DCSD) basketball coach Dr. Phil McCrary, it’s the amount of wins accrued over the course of a long, storied career. Dr. McCrary arrived at Columbia High School in 1987 and was named head basketball coach one year later. After 27 seasons and five state championships, he has recently earned an impressive 600-213 record, with the 600th win coming on February 6 against Arabia Mountain. The Columbia coach, whose career accolades also include induction into the Atlanta Basketball Hall of Fame and becoming the winningest coach in DeKalb County history, was honored by family, friends, and former players following the win. A positive impact, for McCrary, includes understanding that basketball is just a tool in building a future. By playing basketball, he said, student-athletes have the opportunity to travel, earn entry into college, and build a foundation of discipline. Being able to impart that philosophy on a daily basis is McCrary’s reason for coaching—but the wins are a plus. This is especially true considering McCrary’s transition from teaching to coaching a sport he had no history in. McCrary didn’t take the opportunity lightly. He began studying the game, beginning at the basics and working his way up. He attended clinic after clinic—a practice he still continues today—and asked anyone willing to speak with him for advice. More than 30 years later, it’s hard to disagree with McCrary’s methods. McCrary’s lack of success as a football coach, he says, stems from his natural ability on the field. Because certain things came easy to him, he had a hard time teaching technique and basic tactics. Being a beginner himself in basketball, McCrary was able to relate concepts to beginners because he was not far from being one himself. The Columbia coach states basketball is second-to-none in terms of pace, tangible feeling, and atmosphere. According to McCrary, there’s nothing like seeing a player grow from someone who doubts themselves to someone who dominates the court. Through victory on the basketball court, students come to learn about discipline, accountability, priorities, and other values. In other words, McCrary enjoys showing students what the game can do for them. There’s no difference between coaching and teaching, McCrary maintains, a philosophy many teachers-who-coach often get wrong. For him, a basketball court is just an extension of the classroom, complete with subject areas, techniques, skills, and intelligence. He often incorporates proper geometry, angles, and other concepts to coach. McCrary does not shy away from incorporating adversity. He’s a big advocate for letting student athletes fight for a place on the team, persevere, failing, and finding their own success. 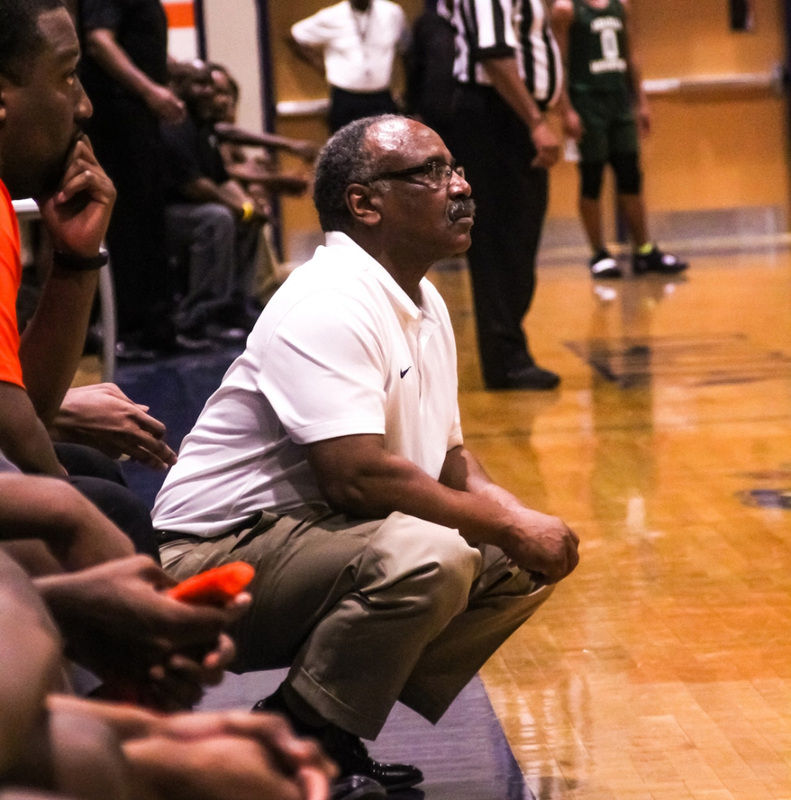 Despite being controversies, these philosophies have earned him a DeKalb County record and the hearts of an entire community. The secret? Doing everything with passion.